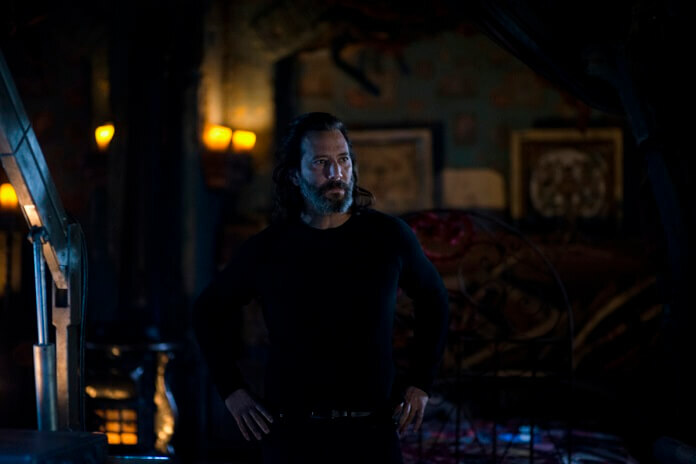 Season five of The CW’s The 100 draws to what’s guaranteed to be a bloody, violent close with a two-part finale. “Damocles – Part One” is set to air on July 31, 2018 and was directed by Dean White from a script by Justine Juel Gillmer. “Damocles – Part Two” follows on August 7, 2018, with Dean White directing from a script by series creator Jason Rothenberg. White’s an executive producer on the series and he’s directed 22 episodes of the sci-fi action thriller. The Season Finale Part One Plot: – In part one of the fifth season finale, Octavia (Marie Avgeropoulos) leads her people into war. While behind enemy lines, our heroes must overcome their differences to save Wonkru from extinction. 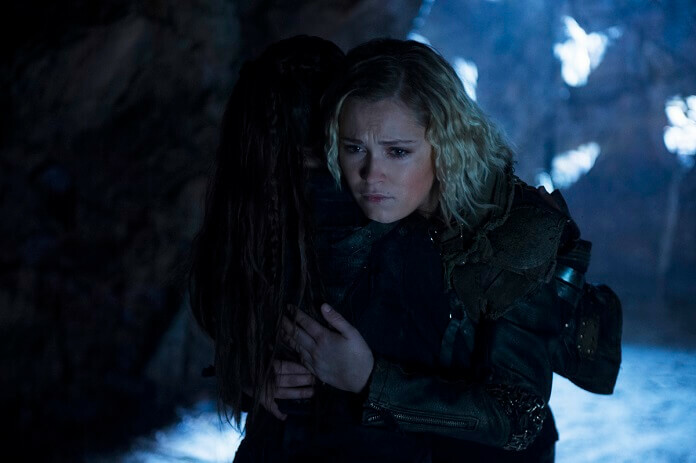 The “Damocles – Part Two” Plot: – In part two of the fifth season finale, Clarke (Eliza Taylor) and her friends must risk everything to fight one last battle for survival, only to glimpse an even darker threat to the last living valley on earth.